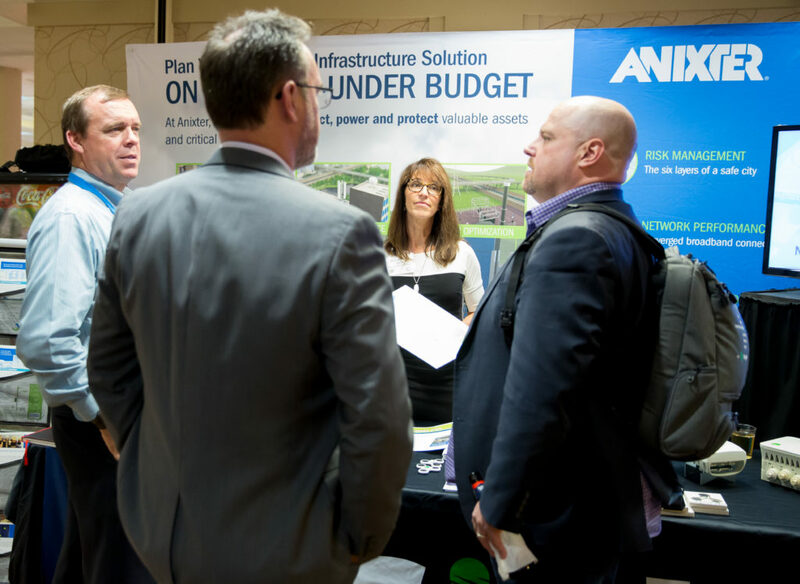 Connect with hundreds of attendees and put your company alongside other industry leaders at the fastest growing broadband conference in the country! Our 2019 Exhibit Floor returns to our wide and spacious foyers for maximum visibility! All Exhibitor Packages are now available digitally and we no longer require a signed PDF form returned. To review the complete descriptions of booth options and pricing, please click here. To secure and authorize your booth, please click here.